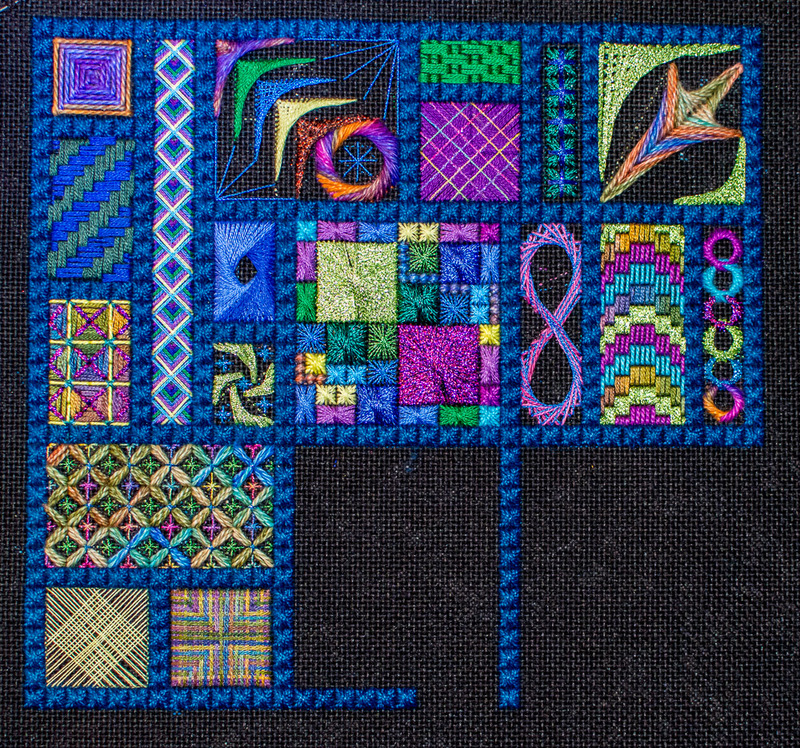 I like the way the latest square stitched up. It's still not quite my favorite, but it still looks good. 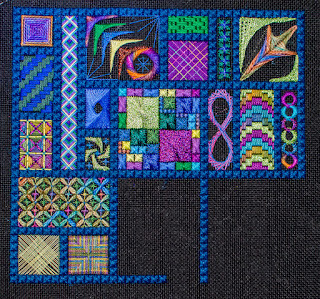 Time to start in on the middle motif now.